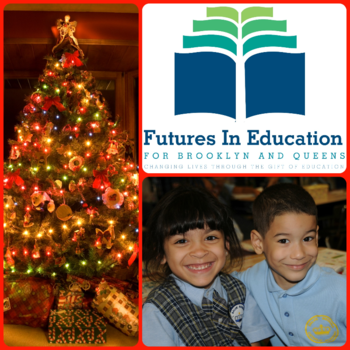 We’re especially excited to ticket (and attend) Futures in Education‘s #GiftOfAnEducation Holiday Happy Hour event… TONIGHT! In case you don’t already know, their mission is to give current and future generations of deserving students in Brooklyn and Queens the gift of an excellent Catholic education. They support 105 Catholic elementary and high schools in Brooklyn and Queens and have funded the educations of thousands of students since 1989. Yes, supporting a worthy cause like this is important and feels good. And yes, ’tis the giving season. But we can’t pretend that we’re not excited for three hours of unlimited pizza, wine, and beer. And not just any pizza, this is Harry’s Italian pizza, some of the best in all of New York! So you can come to support an amazing cause or you can come just because you’re hungry. We’ll be there for both. The Futures team is supportive by nature dedicating their lives to helping spread education to those in need. They supported SquadUP in a big way when we were still in our beta. They were the first charity to put their trust in us and we won’t forget that. Let’s celebrate how far Futures has come and how far SquadUP has come, all while helping provide vital educational opportunity for kids in NYC! Grab a slice, raise your glass, and join Futures In Education as they toast to a great cause. 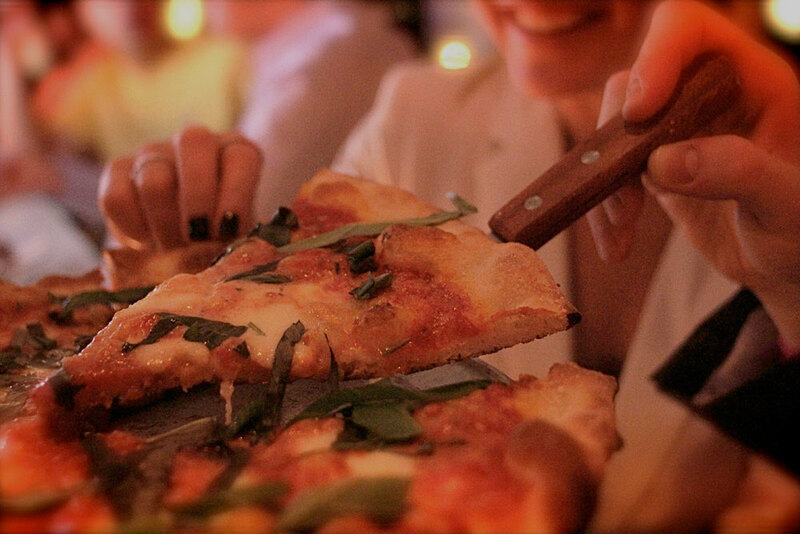 $35 grants access to unlimited wine, beer and pizza for three full hours at Harry’s Italian Pizza Bar in the Financial District – one of the best deals in the city!